We’re also live streaming to YouTube: http://www.gfar.net/content/gcard3-web-streaming until end of day Friday, 8 April 2016. 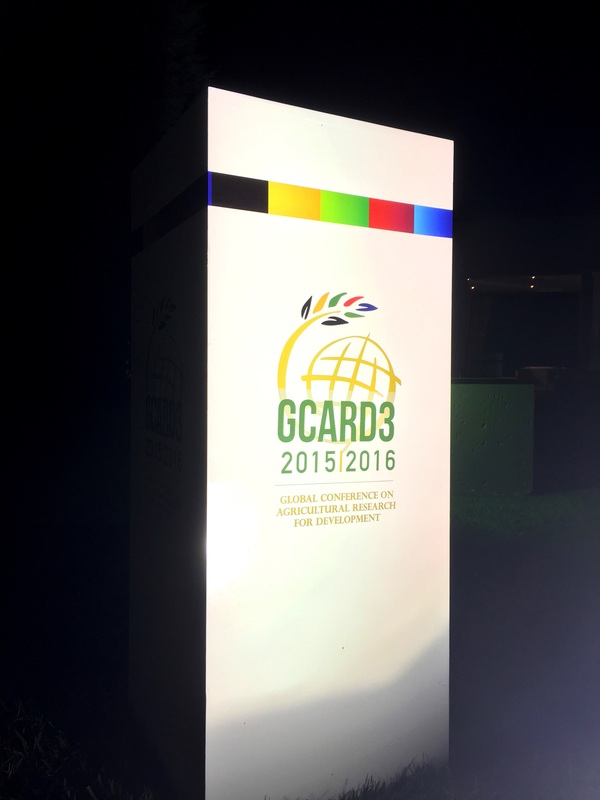 Delegates: Don’t forget to check out the GCARD3 mobile app. You can download this free from the Apps store. Simply search for GCARD3 Global Event. Be part of the Global Conversation!